It’s our 36th Annual Golf Tournament! Can you believe that? 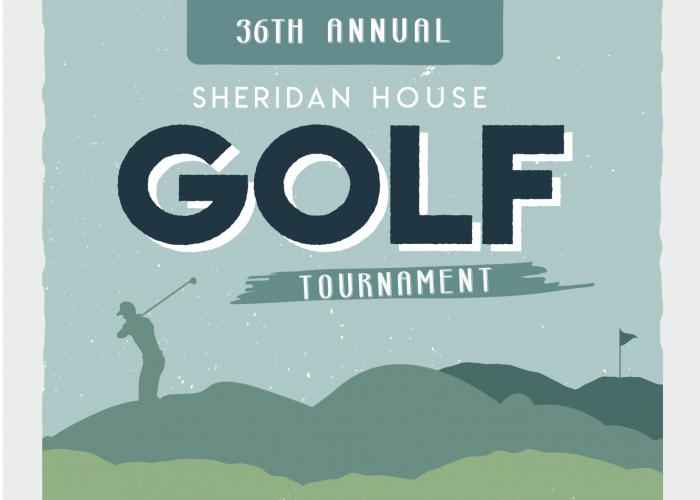 We’re meeting at the Jacaranda Country Club at 7am for registration and Shotgun Start at 8am. Followed by lunch, awards, and a silent auction.